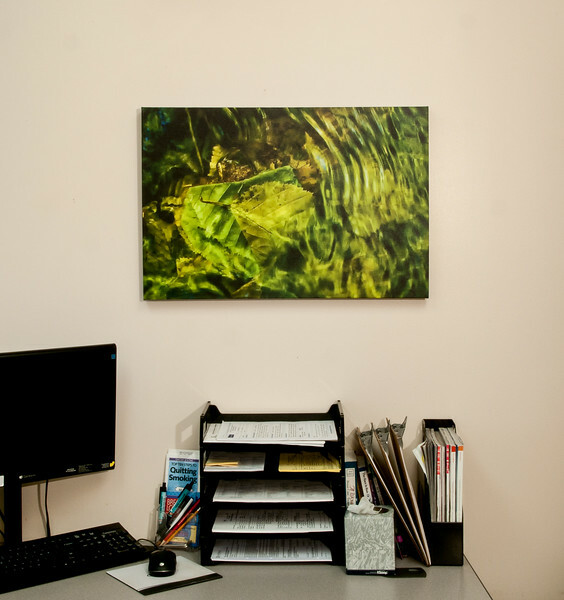 See how it will look on your walls before purchasing! 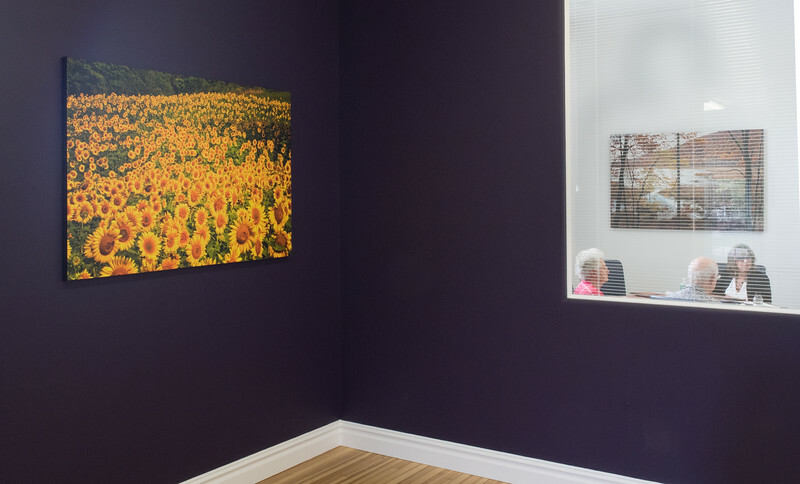 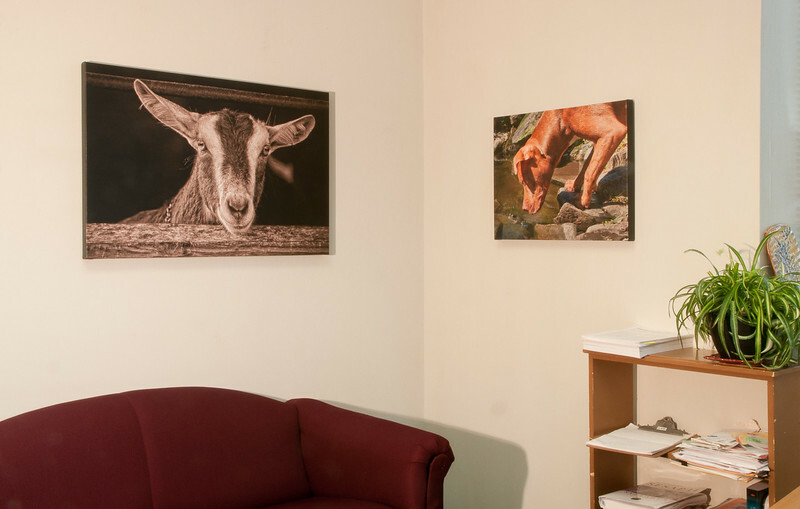 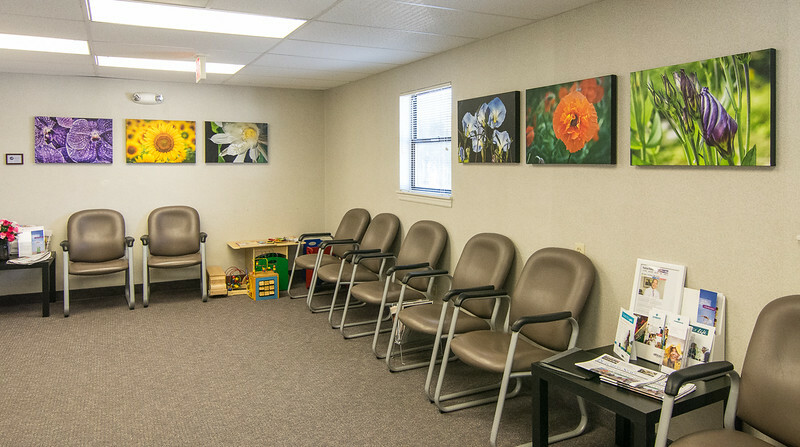 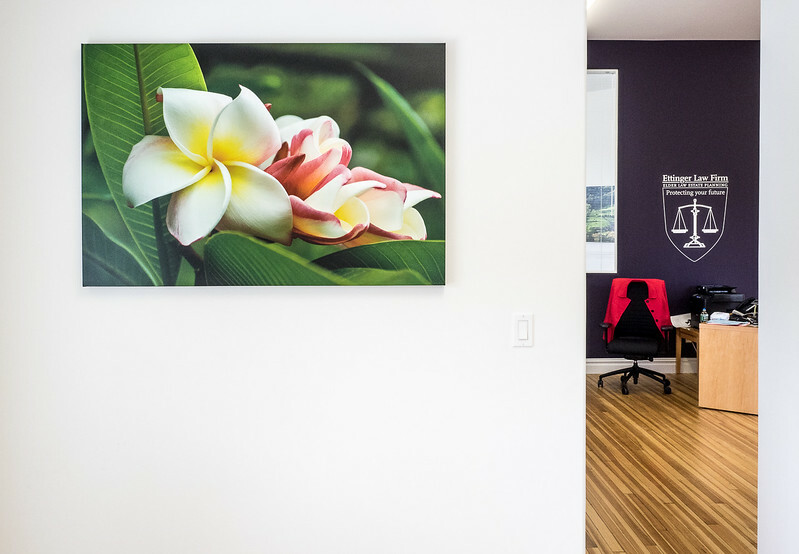 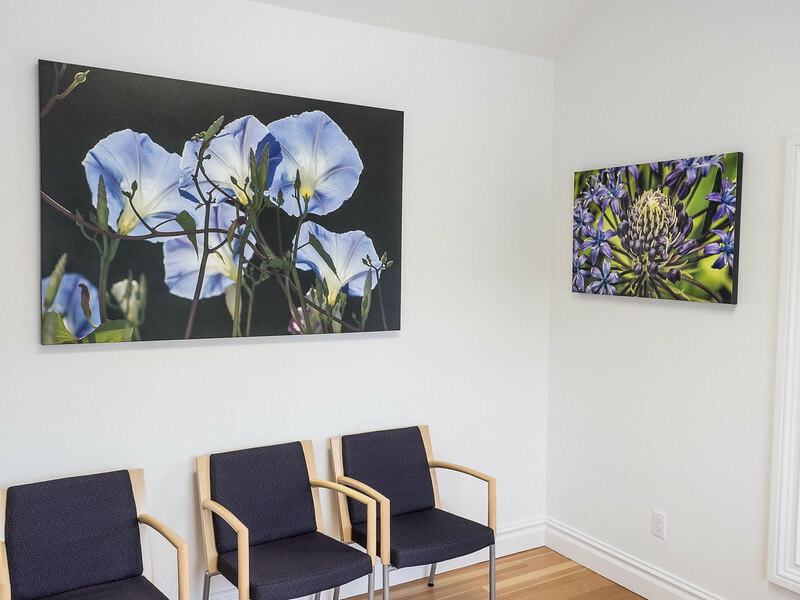 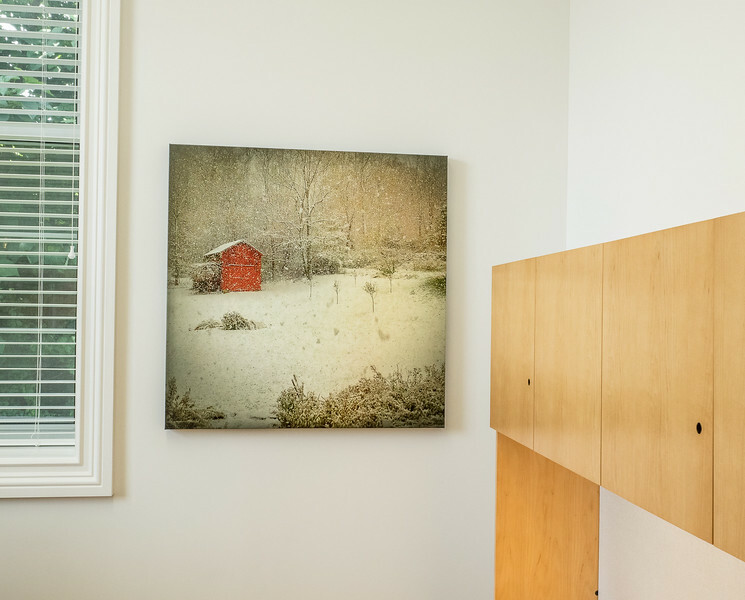 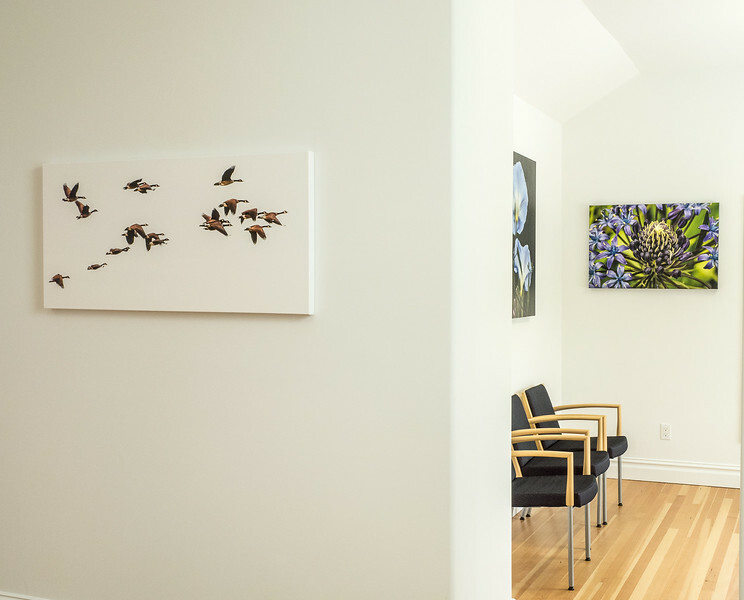 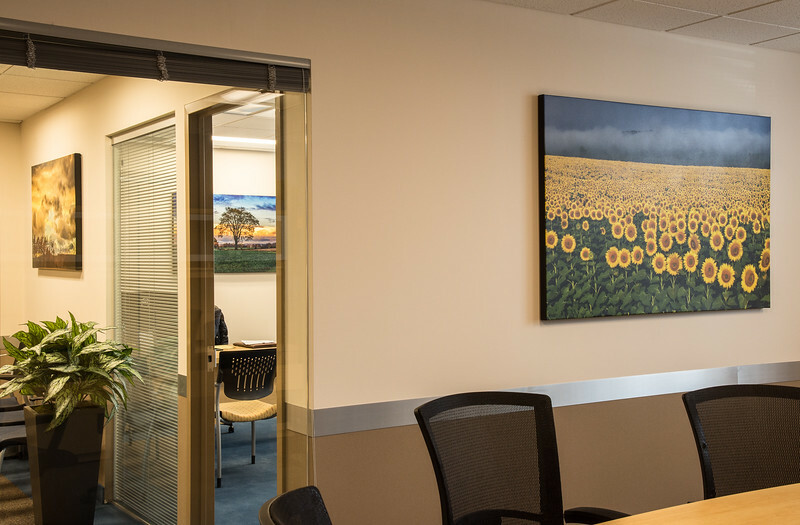 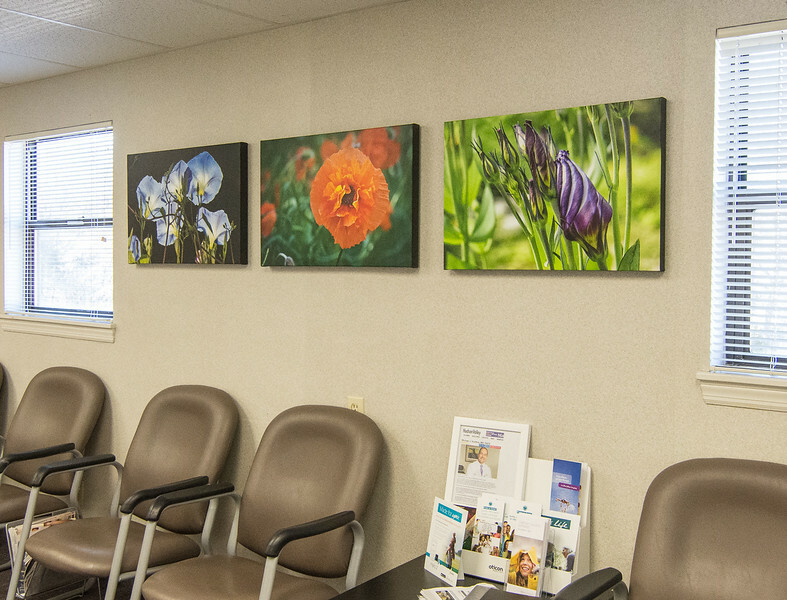 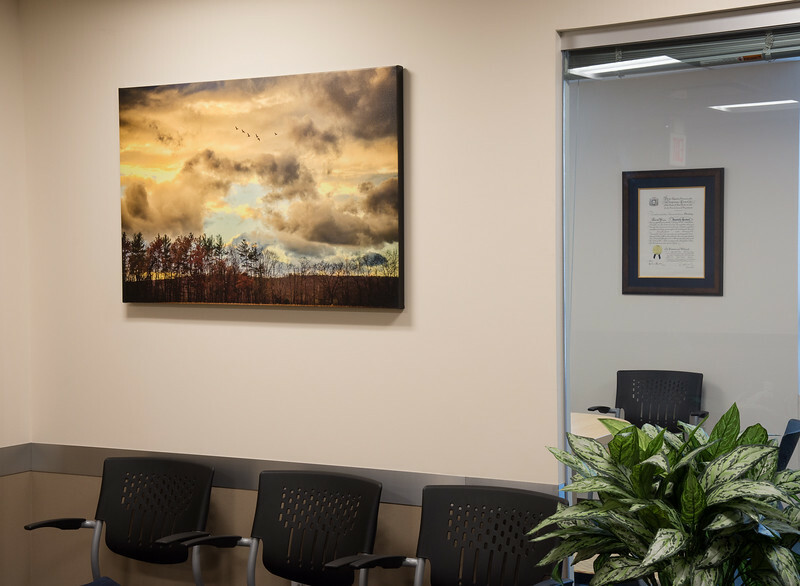 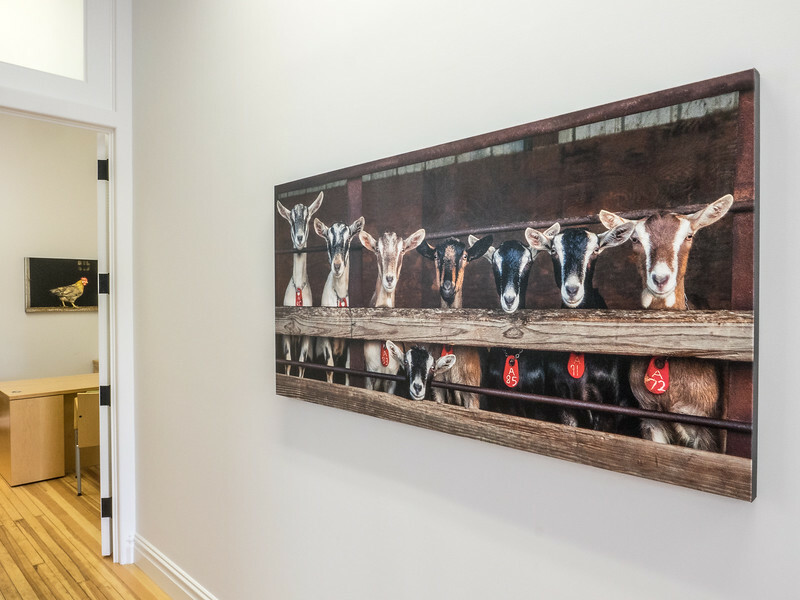 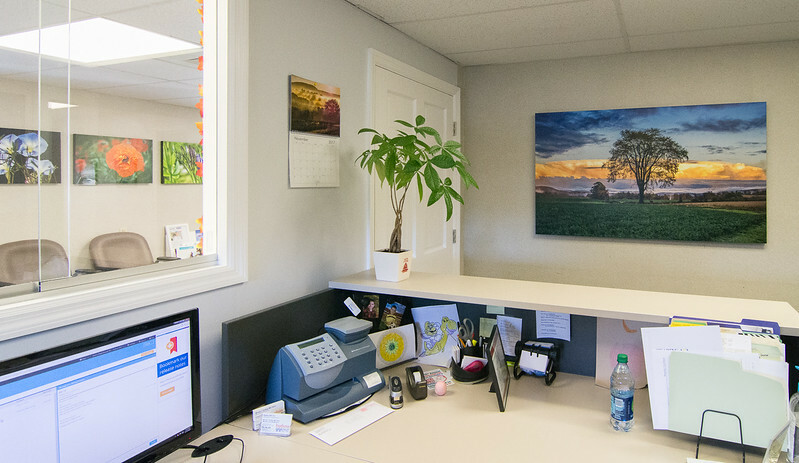 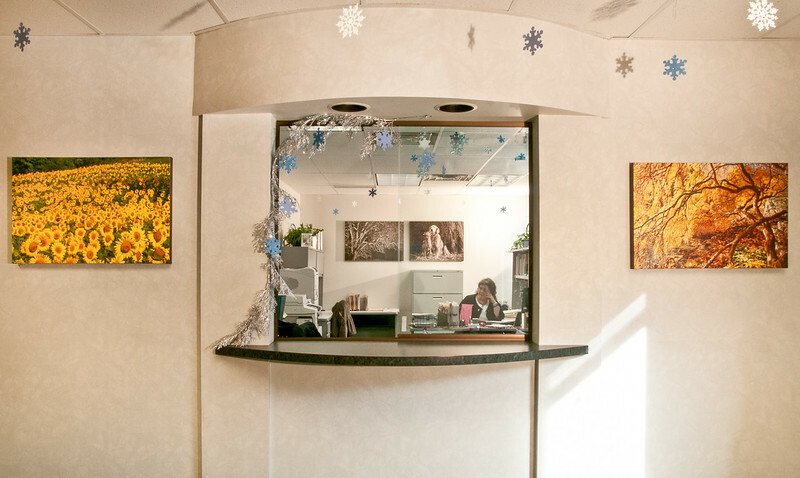 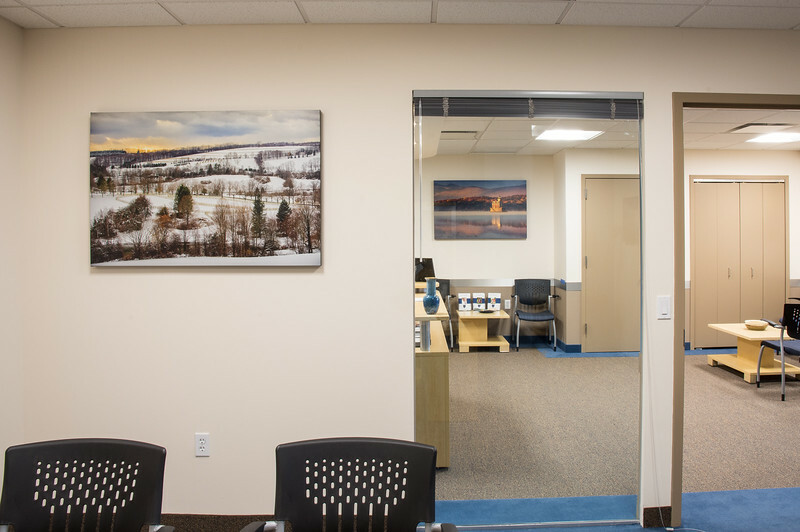 Office Design Consultations and custom-printed photo art to fit your walls perfectly. 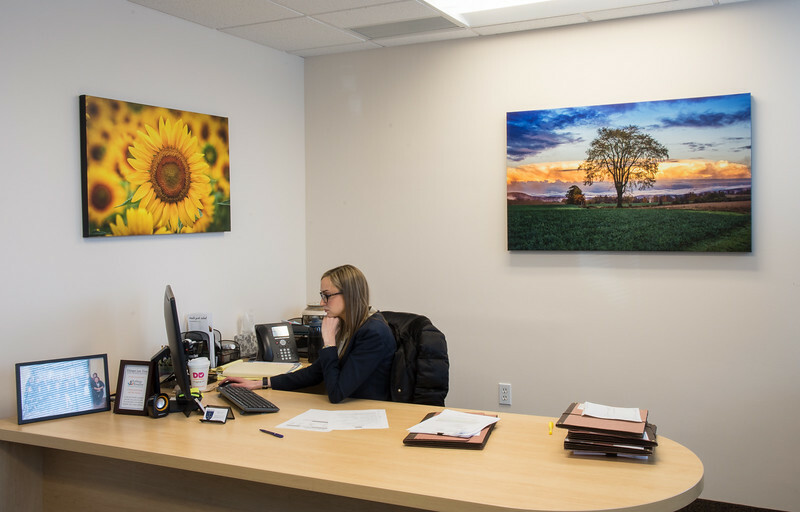 Call 518-329-6239 to find out how we do that! 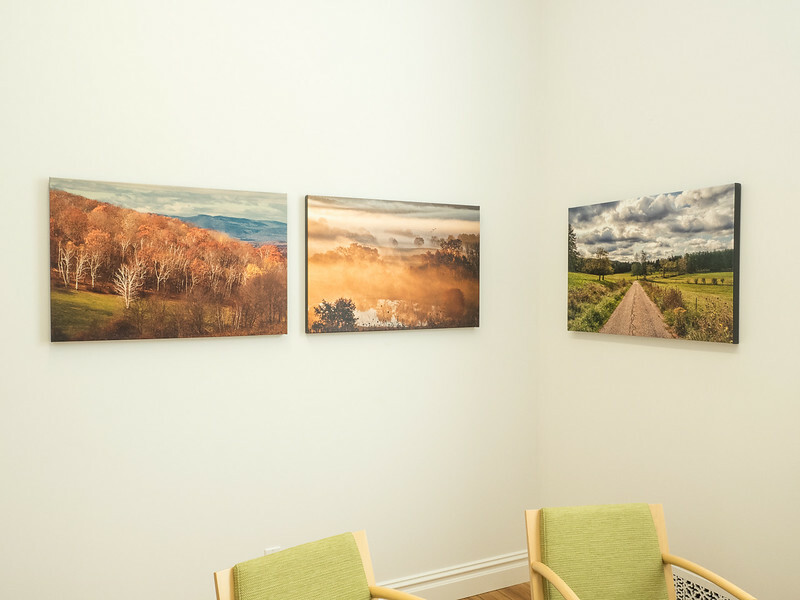 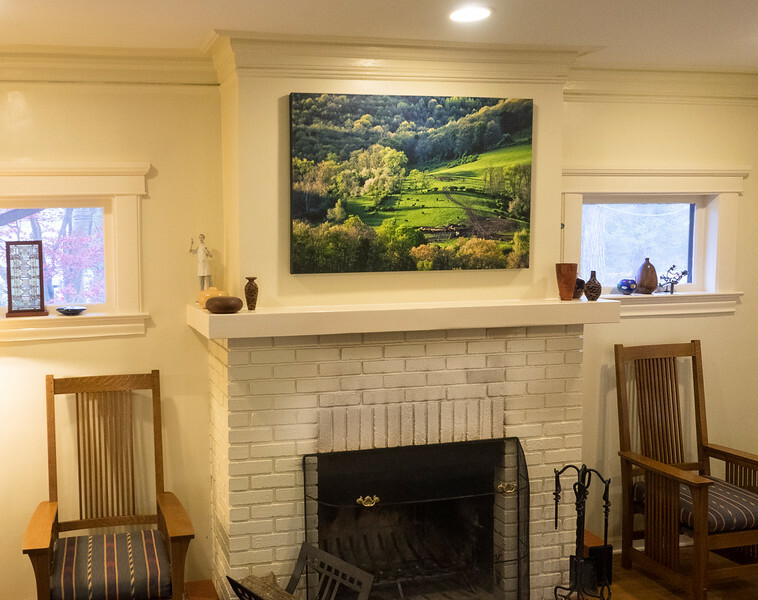 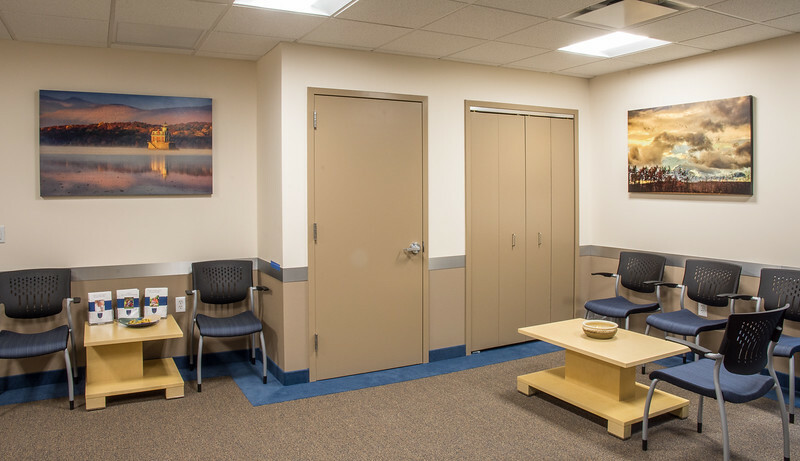 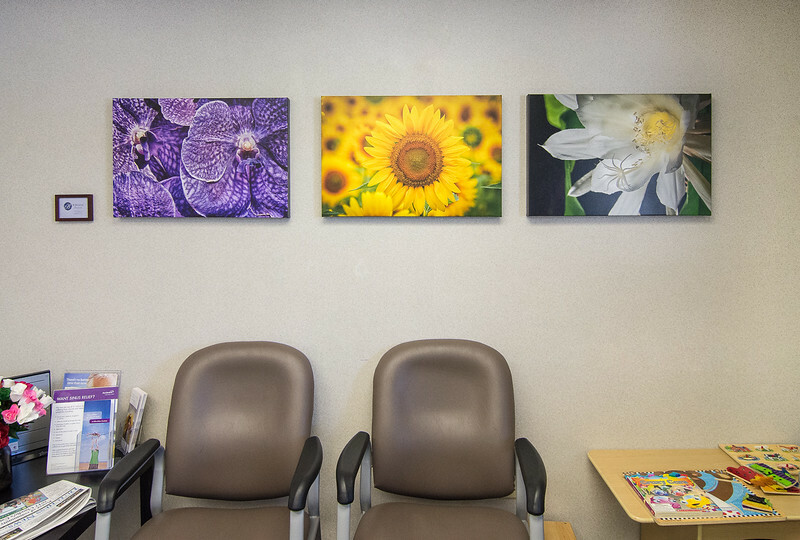 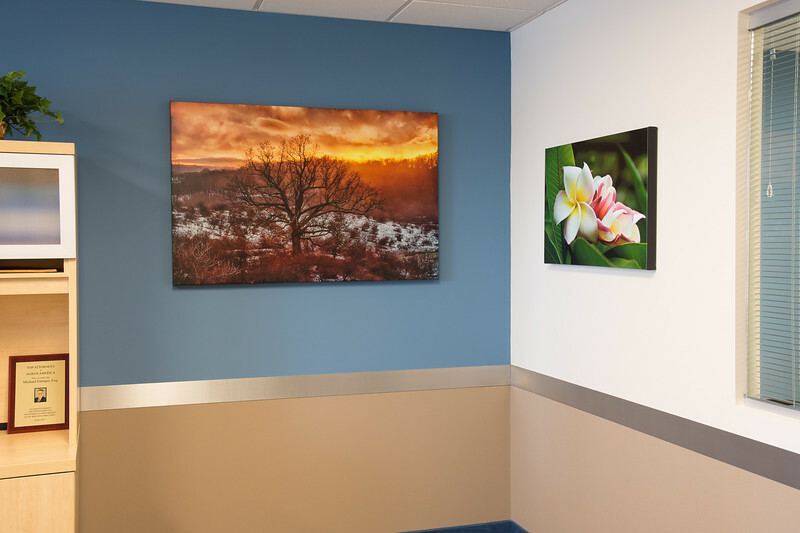 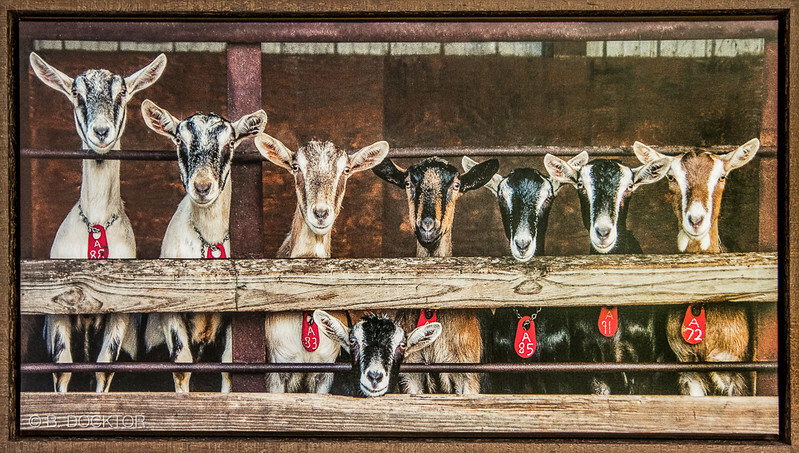 B. Docktor Photography in Hudson Valley, NY, offers photography wall art for professional offices, homes, hospitals and healthcare facilities. 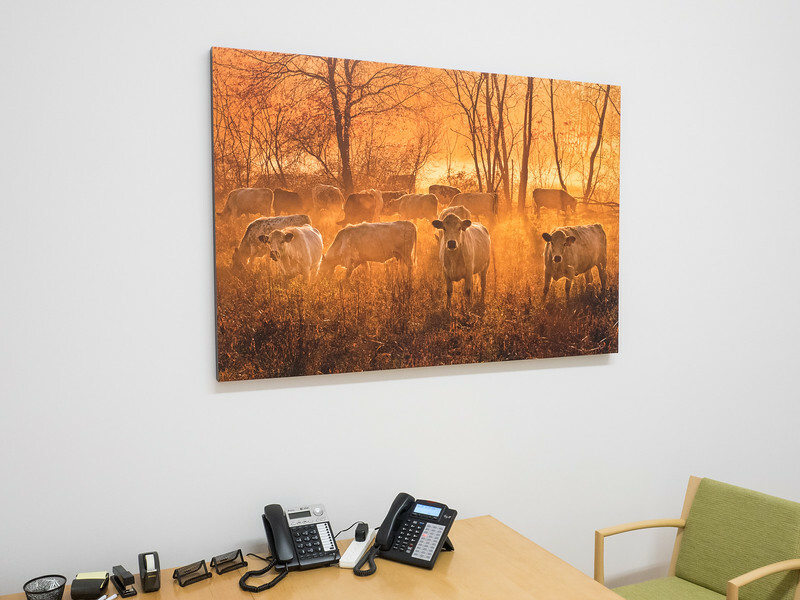 Unique photography wall art to enliven professional spaces. 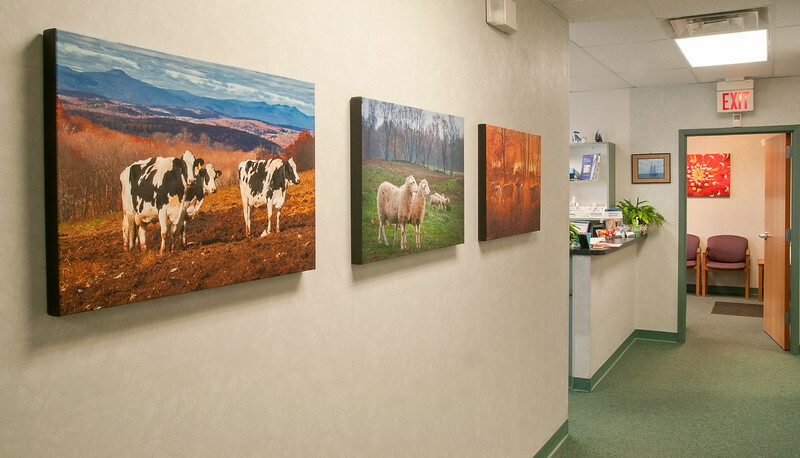 Dr. Weinstein says she and her patients appreciate the humor of animals in her office. 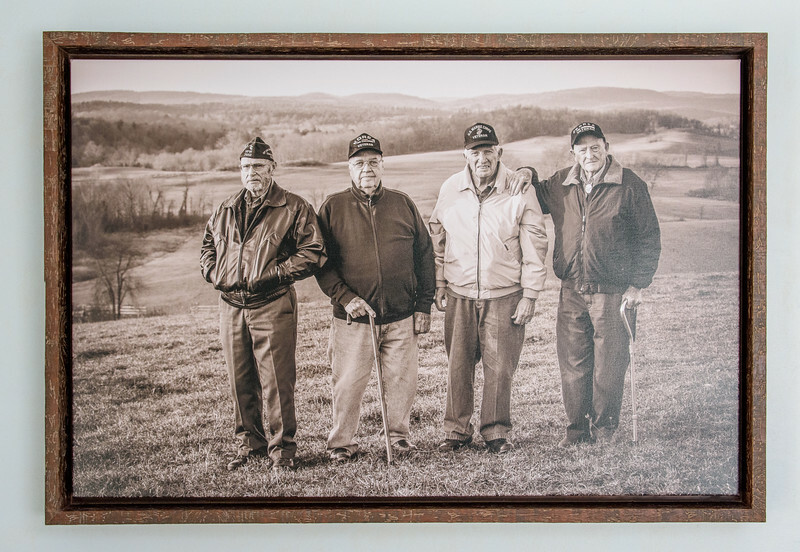 Ancram veterans Gerald Roberts, Bob Grayson, Ron Van Tassel, and Avery "Prope" Dietter photographed by B. Docktor at Fox Hill Farm, Ancramdale, 2016. 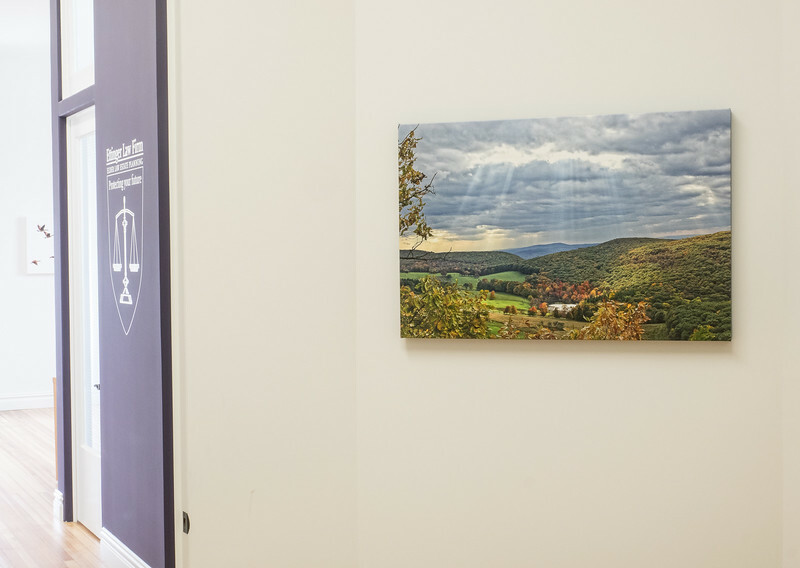 Framed for Ancram Town Hall.